Get 25% to 50% off on selected maternity clothing and accessories, clothing for babies, toddlers and kids, furniture and home furnishings for nursery and older children, bedding, feeding, bathing, travel equipment and toys at Mothercare stores across Dubai. 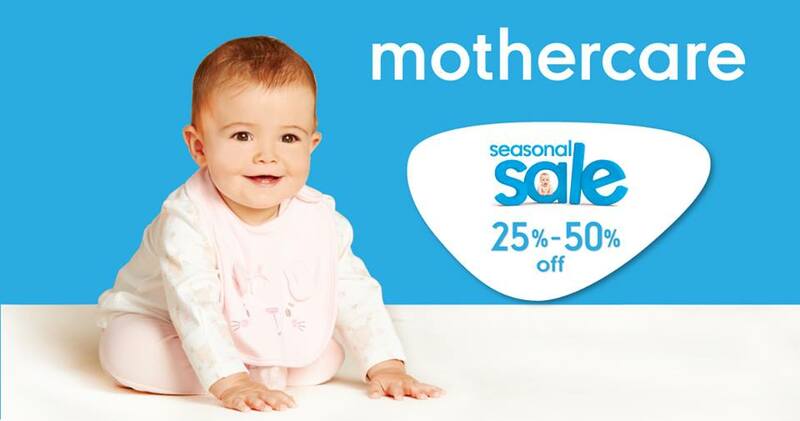 Mothercare is the premier global retailer in the mother, baby and children’s market. 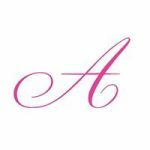 The brand has grown from its origins in 1960s Britain into a successful global multi-channel retailer operating in over … see more..